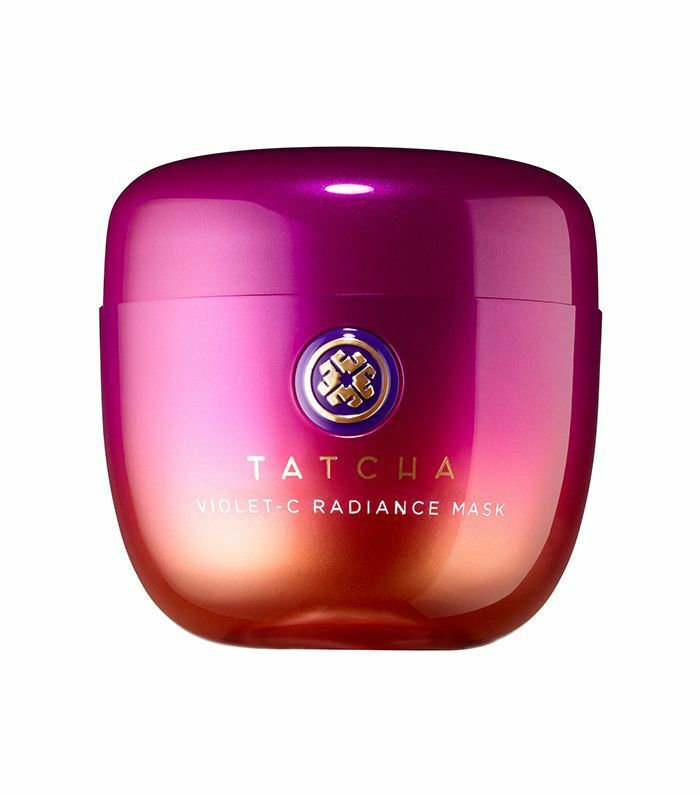 Face masks are having a major moment—and so is radiant skin (hi, strobing!). While it's possible to achieve a glowing complexion sans makeup, some of us need a little boost to get there. That's where brightening masks come in. Packed with antioxidants and other good-for-you ingredients, they nourish and hydrate skin, all while reducing redness, inflammation, and dark spots. Below we've rounded up seven of our favorite brightening masks that give you a luxurious, spa-like experience from the comfort of your couch—and instantly make your skin look brighter. Brighten up: Click into the gallery to see our picks. A cult fave in Switzerland, this creamy mask is packed with botanicals and rich antioxidants that soothe, protect, and rejuvenate skin. Your complexion will immediately look brighter after just 15 minutes, and any redness and irritation will be reduced (we can attest). Plus, this product is so gentle that anyone can use it—even those who have just had a professional procedure like microdermabrasion. Clay masks are known to draw out impurities, but they can sometimes leave skin feeling a little dry—but not this product. Spanish clay removes impurities and tightens pores without being overly drying, while rosehip oil and sweet almond oil nourish and hydrate the skin and delay the signs of aging. Plus, the BioNymph peptides promise to boost collagen and improve elasticity. We use this mask as an instant pick-me-up any time our skin is looking dull or tired. This award-winning Japanese mask is made with vitamin C, licorice, and ginseng extract—all ingredients that tackle dark spots and inflammation. The rich, creamy formula brightens your skin while minimizing the appearance of pores. Over time, your skin will glow and look brighter and more refined. And it's fragrance-free, so even those with the most sensitive of skin can indulge. Fermenting each individual sheet mask in white ginseng for two weeks means that the results from this Korean sheet mask are well worth it. Because of the fermentation process, your skin is immediately brightened and circulation is boosted, leaving you with glowing skin. This mask also lightens age spots and protects skin from losing collagen. 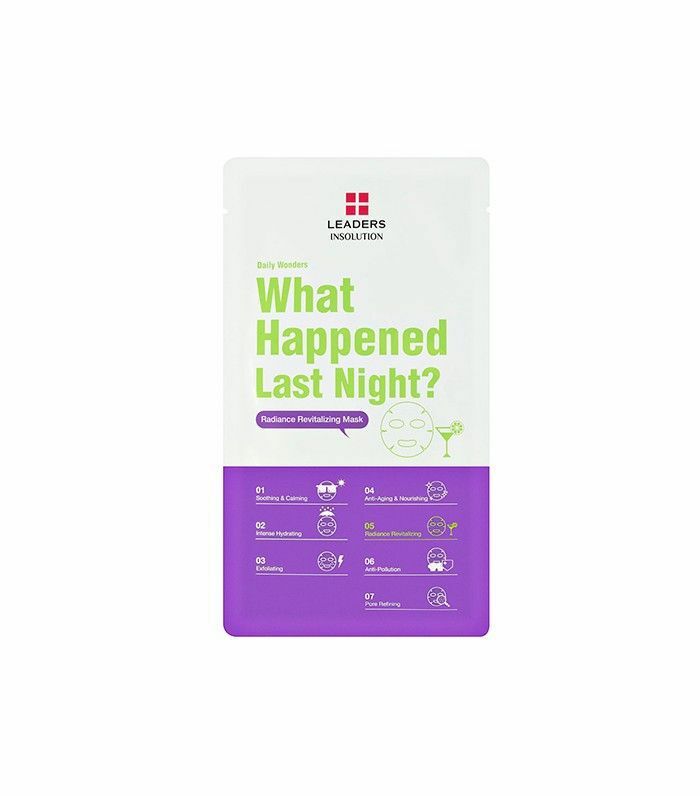 Want to hide that hangover? 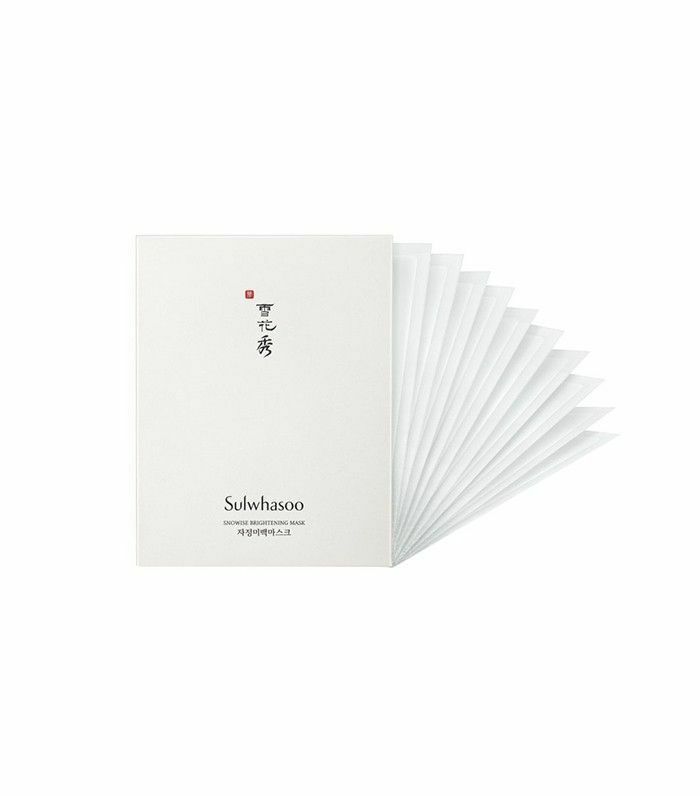 This sheet mask has you covered. Each mask is packed with an entire bottle of serum to hydrate and refresh your skin. Artemisia and ginseng extracts soothe and revitalize, leaving you with a radiant, dewy complexion. 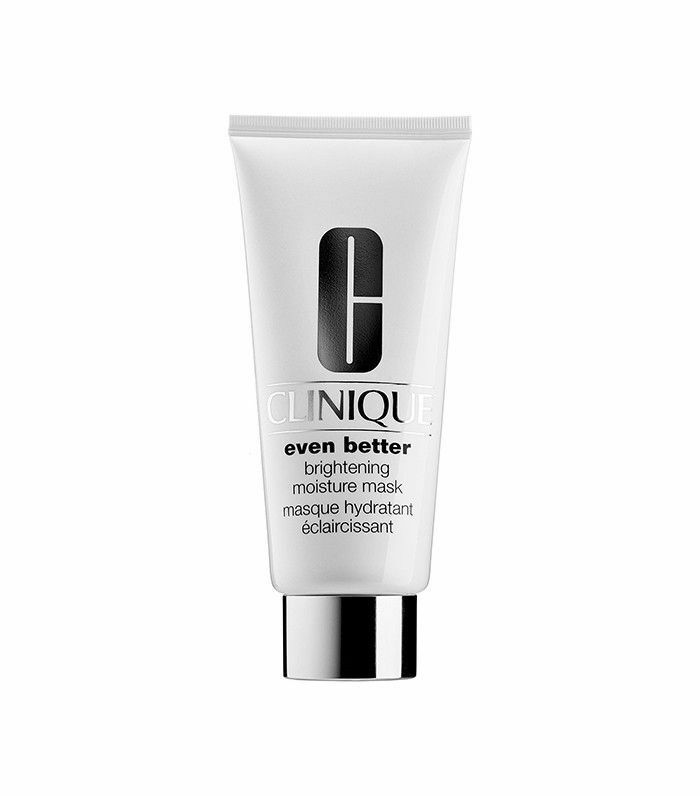 This much-loved mask from Clinique restores radiance and moisture to skin. Its thick, lotion-like texture makes it a great option for all skin types. Sweet almond oil, cucumber, and chamomile are some of the few ingredients that will leave your skin hydrated, soft, and smooth. 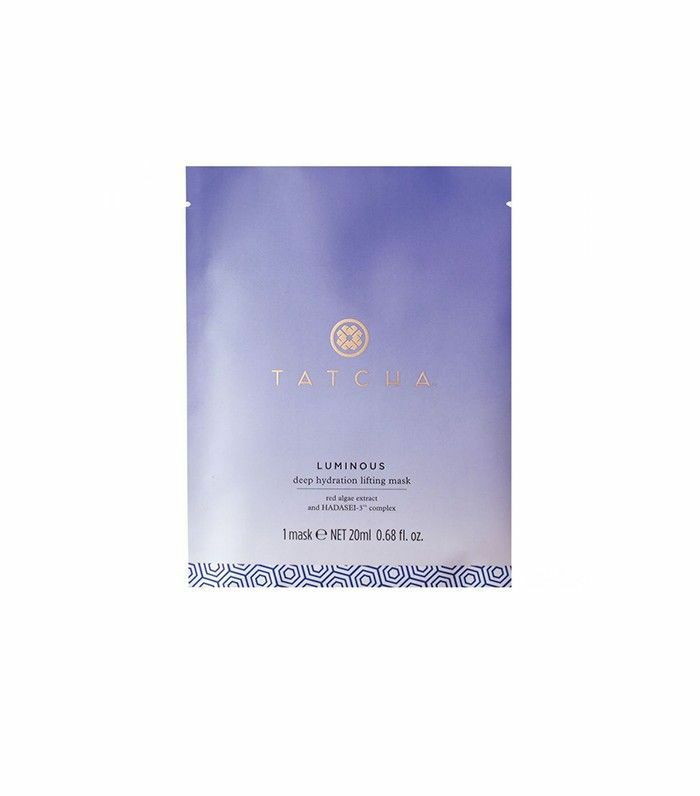 Inspired by geishas' silken masks, Tatcha's deeply hydrating mask plumps up your skin while reducing the appearance of fine lines. Traditional Japanese ingredients like red algae, rice bran oil, and green tea work together to moisturize and fight free-radical damage. Our skin is left smoother, toned, and more radiant after each use. 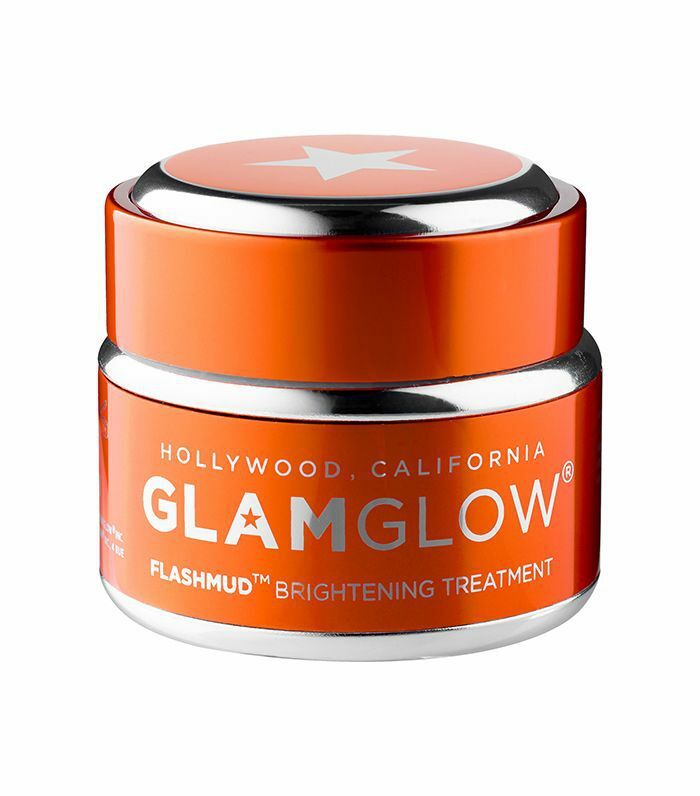 This berry-packed smoothing peel is specifically made to glow-up dull skin in minutes. Its berries, fruit AHAs, BHAs, and enzymes will clean out your pores and present a softer, smoother surface on the skin. Over time, it works to alleviate fine lines and wrinkles, too. According to Rouleau, it's the perfect mask to pull out for a special occasion. Tatcha was spot-on with the packaging of this little bright bottle, because what's inside guarantees you an even brighter complexion. Using an anti-aging blend of Japanese berry, vitamin C, and AHAs from over seven different fruits, this hydrating mixture will boost the production of your skin cells and restore your radiance. 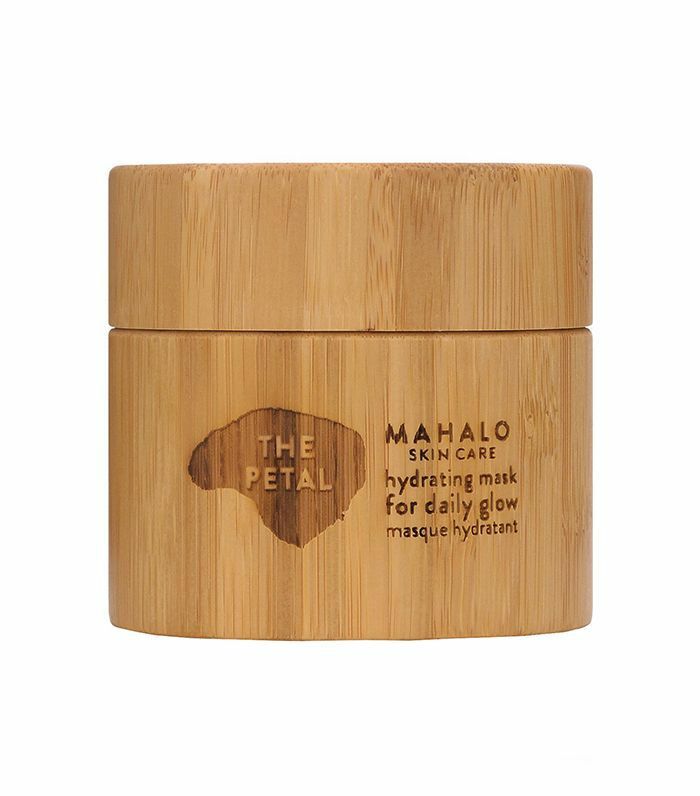 Infused with botanical ingredients, this mask is like a detox for your face. We all know the importance of beauty sleep and how much our skin rejuvenates throughout the night (hence our lengthy nighttime skincare routines). This is why a luxurious mask is a perfect addition to the equation. 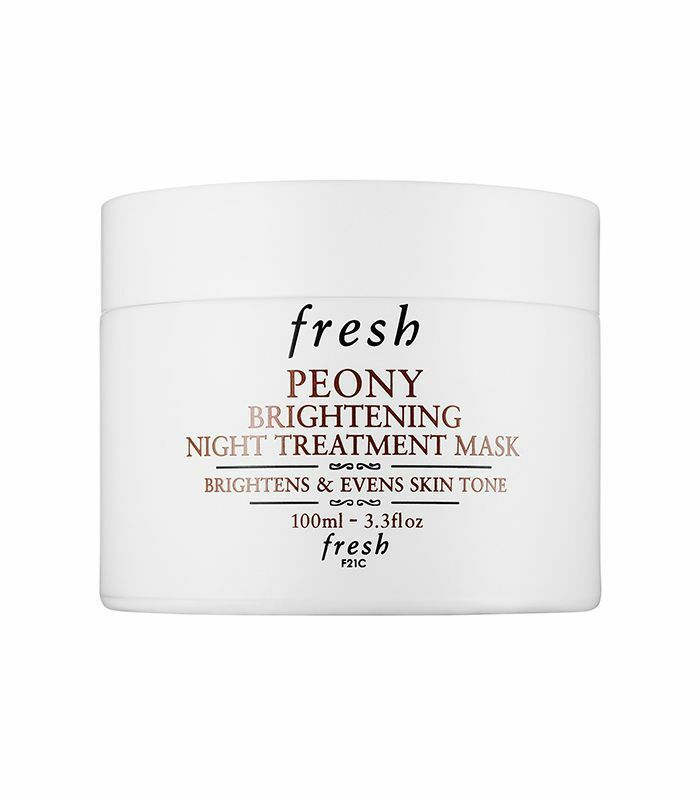 Take off the stress of the day and pamper your skin after-hours with this night mask. 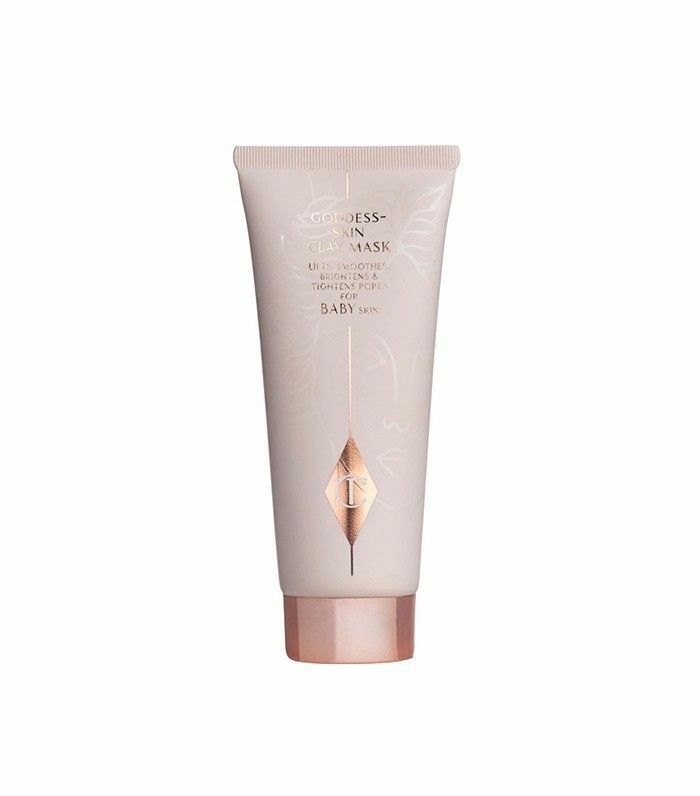 It promises that you'll wake up with glowing skin, which explains its hydrating combination of peony, licorice root extracts, and vitamin C. If you deal with dry skin, the hyaluronic acid found in this creamy mask will retain your skin's moisture for hours on end. I'm not one to fully endorse products, but consider this the best $24 done you'll ever spend. 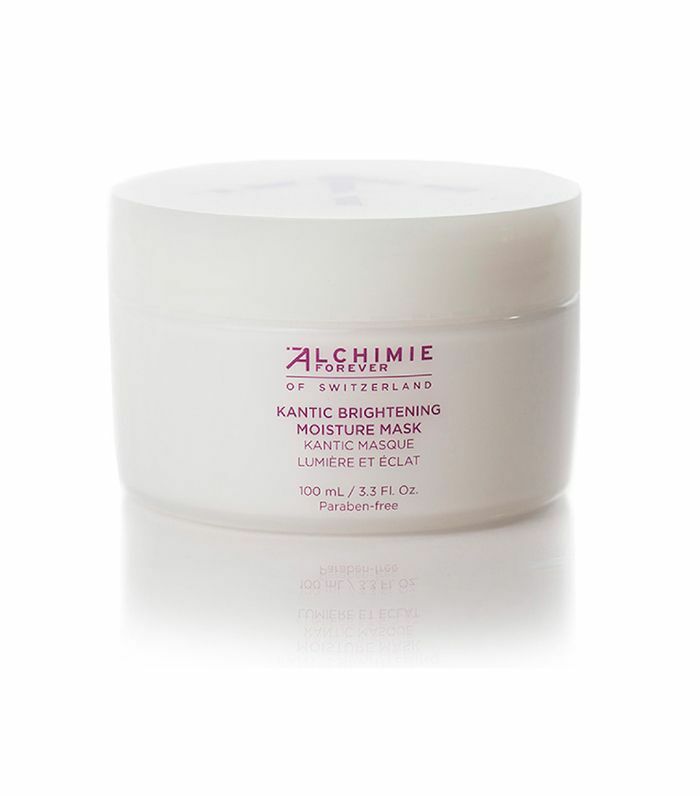 I'm hooked on the fast results of this brightening mask, which I religiously depend on to bring a luminous glow back to my tired skin and lighten my dark spots. There are honestly too many high-tech ingredients to name jam-packed in this hardworking mask, which is the answer to gleaming skin. What I love about it is that while it brightens your overall complexion, it works to exfoliate the texture of your skin at the same time. This lovely mask is made with roses. If that doesn't already win you over, maybe the fact that its rich ingredients will spoil your skin with hydration and a nice glowy sheen will. Made with 28 ingredients that tackle an array of skin ailments, it's an all-in-one mask that promotes hydration, supple skin, and luminosity. You can find everything from essential oils, white clay, mānuka honey and more in this floral mixture.